Originally from Canada, Brenna Holeman started travelling in 2006 and decided not to stop until she found a place she loved. 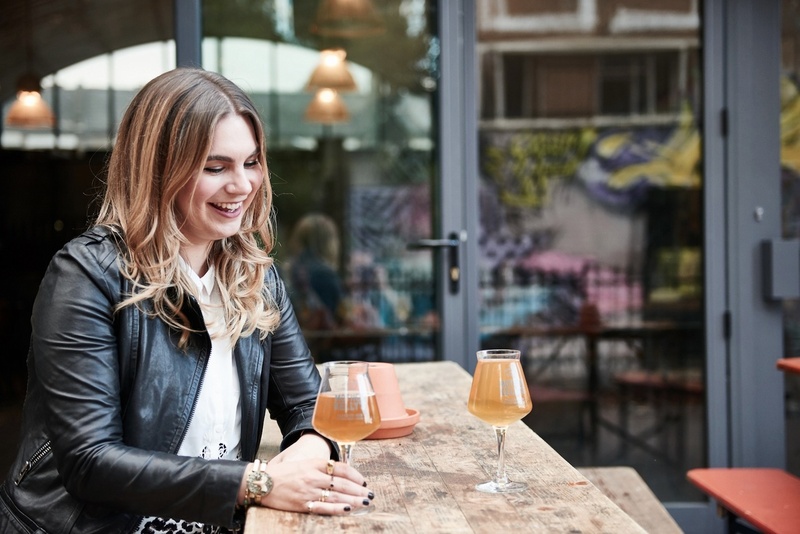 In 2013, after travelling through 80-odd countries, Brenna moved to London to begin a master’s degree in creative writing. Over the past two years, she’s fallen in love with the city and the lifestyle she has there—there’s so much to do, and she’s still able to travel often. 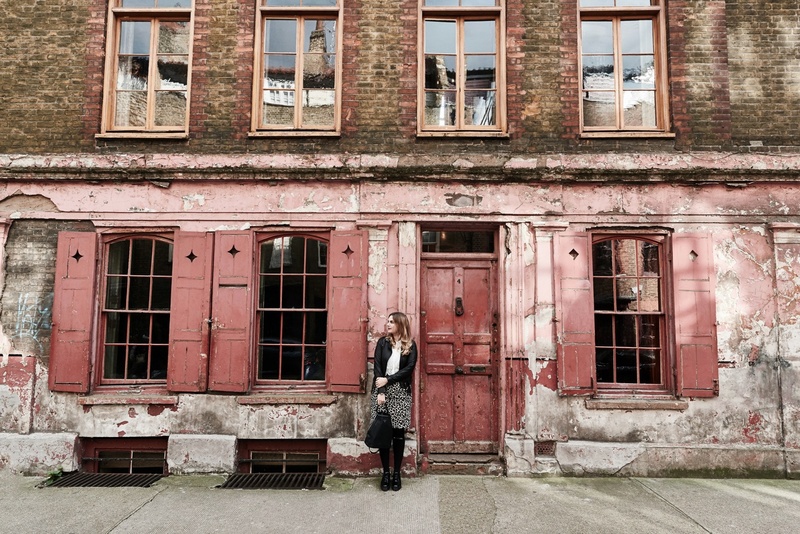 As a freelance travel writer and blogger in East London, Brenna built up her writing portfolio, developed her blog, This Battered Suitcase, into a successful website and has even written a book that she hopes to publish within the next two years. 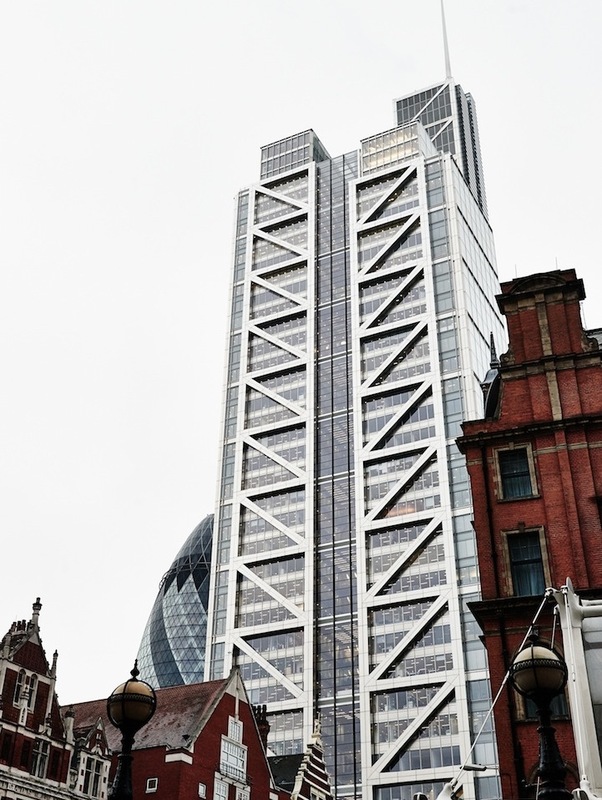 What sets your neighborhood apart from the rest of London? I couldn’t imagine living in London and not living in the east. It is so full of creativity and diversity, and it inspires me every day. While there are many beautiful parts of the city, like West London, I personally love the character that comes with East London. It’s an area where you can have a pop-up Brazilian restaurant next to a traditional English pub showing football next to an art studio. I absolutely love the mix of personalities and cultures the area fosters. East London is where you can expect to find a lot of ties to the art community, and it is the place to explore if you’re into street art. Not only that, it’s filled with tons of great restaurants, cafés, bars and music venues—I still haven’t even scratched the surface of places to visit. There are also great activities like visiting the Broadway Market and the Geffrye Museum. Despite my extensive travels, I’ve never found a place that has such a strong and proud community; there’s nothing like walking into my local pub and knowing most of the patrons there. Though it has a rough history, most of East London is now a perfectly safe and welcoming place to visit. I love it so much that I’ve decided to settle here for a little while—not even the lure of travelling can take me away just yet. In East London, the creative class and working class collide to create an atmosphere unique to London. A combination of urban decay and street art give this part of London an edgy but cool atmosphere. 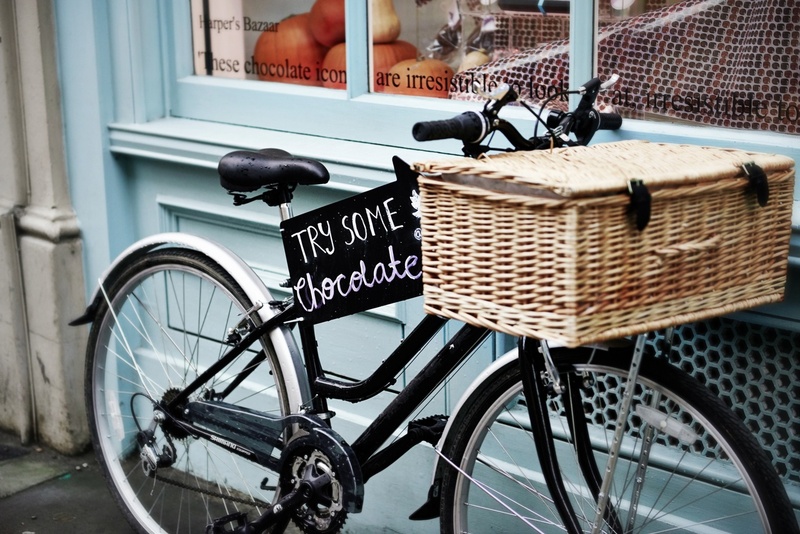 What’s your favorite, outside-of-the-box activity in London? I never thought I’d be saying this, but I love the early morning raves put on by Morning Gloryville. I was very cynical before attending one, thinking it was going to be a very pretentious event. About once a month, raves are organised from about 6-10 a.m. in dance or warehouse venues around the city. (I have attended the Oval Space venue in Bethnal Green a few times.) Hundreds of people get together to dance and jump around for those few hours. Most people dress up in costumes—there’s a theme every month—but some are also in regular clothes and head to work after. As much as I wanted to roll my eyes at it, it is actually incredibly fun and a ridiculously good workout. It reminds me of being at Burning Man: Think lots of glitter and gold lame, pop and electronic music, and people of all ages (even babies!) dancing together in this totally welcoming, supportive environment. Expect lots of smiling faces. Oh, and if you’re a rave child of the 90s, keep in mind that the only things ingested at the early morning raves are coffee and water. In a city as big as London, where do you go to communicate with nature? I actually find it very easy to communicate with nature in London. 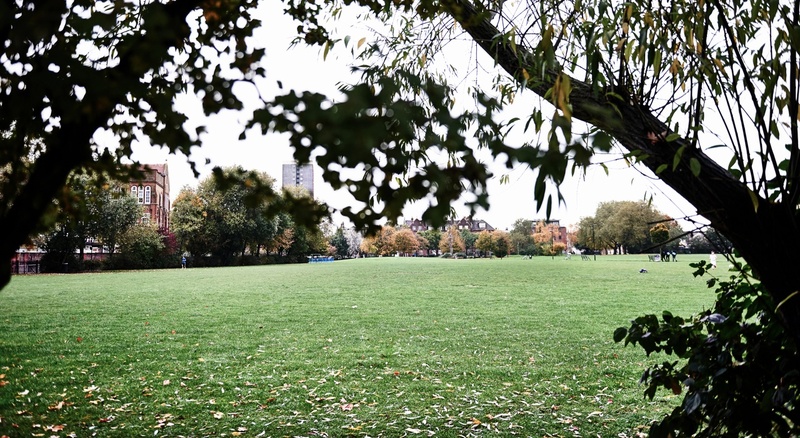 There are hundreds of parks scattered throughout the city, and I find most of them allow you to escape the daily hustle and bustle that a city as large as London brings. My favorite way to spend a quiet afternoon is to walk down Regent's Canal to Victoria Park. In the summer, you can even rent a small boat and paddle on the pond. There really is no shortage of parks in London, whether that’s Kew Gardens, Hyde Park, Regent’s Park, Green Park or Greenwich Park, so I try to spend as much time surrounded by greenery as I can. There are also farms in the city where you can find chickens, pigs, donkeys and other animals. If you’re so inclined to spend some time away from city life, check out Hackney City Farm or Vauxhall City Farm. Not only that, a 30-minute train ride can take you to some lovely destinations just outside London. While it’s not exactly cheap to travel in the U.K., we have seemingly unlimited options of places to visit. No matter what you’re after—the ocean, mountains, forests, lakes—you can find it in the U.K. Which local festivals or events are worth checking out? I have to admit, I’m not a big festival person—I’d rather attend a smaller concert or event than battle huge crowds of people, so you probably won’t find me at Notting Hill's Carnival (though it is definitely an event to experience at least once in your lifetime). There are so many amazing annual events in London such as Wimbledon, The Proms, Fashion Week the Oxford and Cambridge Boat Race, the London Marathon, the Chelsea Flower Show, and loads of fringe, music, art and film festivals. So I recommend doing your research before you visit as there’s surely an event or festival you can attend. There are also holidays such as Bonfire Night and New Year’s Eve where you can witness fantastic displays of fireworks. Personally, I love the Christmas decorations around London every year, especially the Christmas tree in Trafalgar Square. I also love how Chinatown London Market is filled with decorations and parades every Chinese New Year. For an especially English affair, check out the annual Trooping the Colour parade in June. I would recommend staying in East London if it’s possible. For a cheap option, try the Premier Inn in Dalston. If you have the cash, I definitely recommend Town Hall Hotel in Bethnal Green. 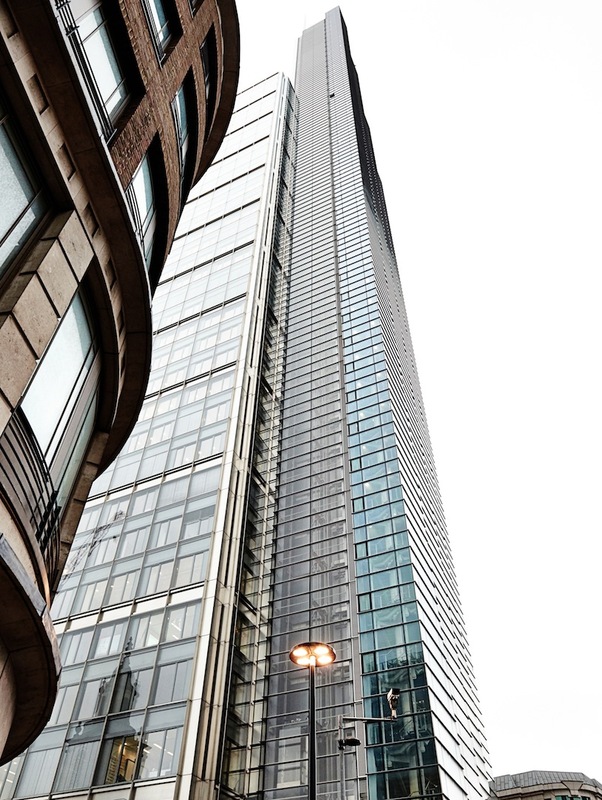 If you don’t want to stay east, there are tons of fantastic options around Liverpool Street and more central areas of the city. For the cheapest options, try Generator Hostel near Russel Square or Palmers Lodge Swiss Cottage in North London. However, I think one of the best options is to rent a flat with Airbnb or a similar company. It’s usually quite affordable for a few people to share, and you get a better perspective of how locals live. What tips do you have for first-time visitors and other n00bs? On a practical level, I’d say avoid the tube whenever you can. Although sometimes, it really is the fastest and easiest way to get around the city. I much prefer walking and/or taking the bus, but keep in mind you’ll still need a transit card, called an Oyster card, in order to ride the buses since you can’t pay by cash on board. The bus system is extensive, and there’s nothing like sitting in the top carriage of a double-decker bus as it weaves its way through London. Just try to avoid rush hour! A lot of London is actually very accessible, and many sights are concentrated in a fairly small radius. If you wanted to, for example, you could easily walk from the Tate Britain to Westminster Abbey and Big Ben to Trafalgar Square to Piccadilly Circus to Oxford Circus for shopping—and you’d only be covering a few miles. 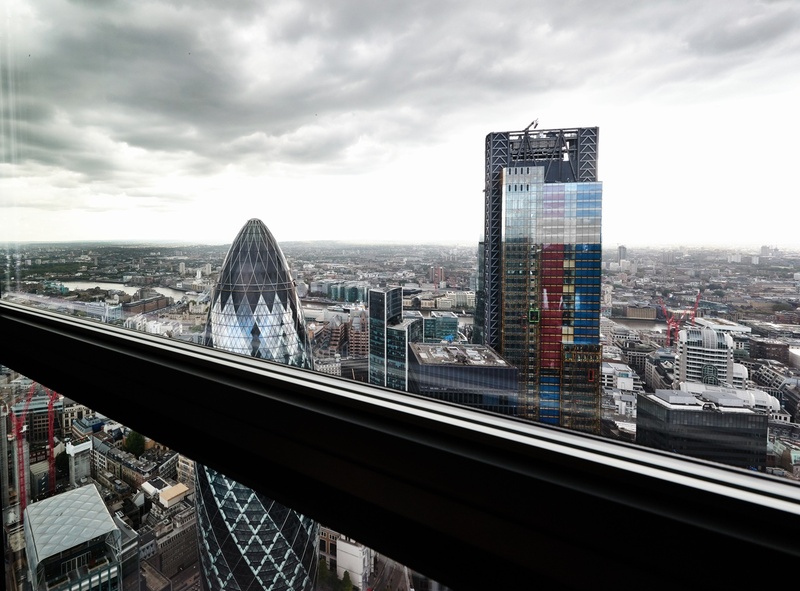 The Duck and Waffle offers one of the most magnificent views in London. Hypermodern and traditional British live happily alongside each other in East London. 5. Everything around Westminster: Big Ben, the Palace of Westminster, Westminster Abbey, the Coca-Cola London Eye, etc. The pub is a New York-inspired tap room with 19 to 23 taps and even more beers available by the bottle. 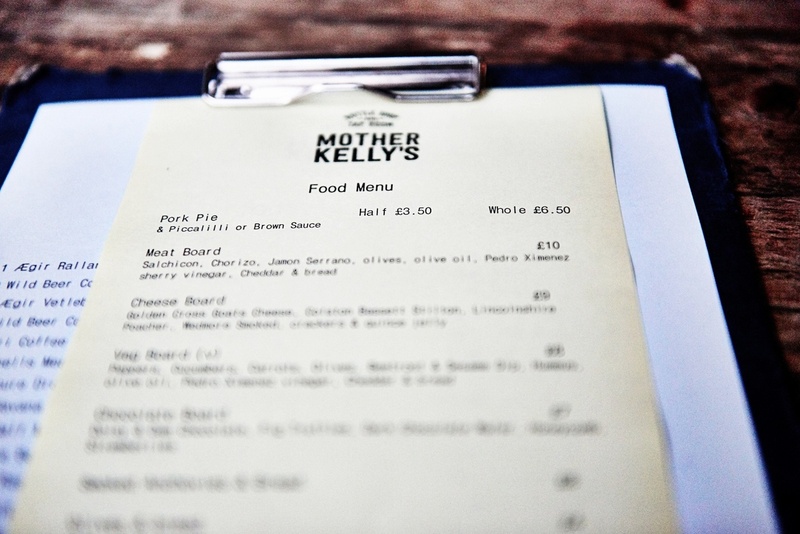 Mother Kelly’s is located in the arches near Bethnal Green station. When Brenna isn’t travelling, she’s writing about it, either for her blog, thisbatteredsuitcase.com, her job or her book. She’s been to nearly 90 countries so far, and you can see photos from her global journeys on Twitter at @suitcasebranna, on Instagram at @thisbatteredsuitcase and on Facebook at facebook.com/ThisBatteredSuitcase. First raced in 1829 and 1927 respectively, The BNY Mellon Boat Races are amongst the oldest sporting events in the world. March 2016 will see the running of the 162nd Boat Race and 71st Women's Boat Race, both now taking place on the Championship Course. Watched by thousands along the banks of the Tideway, between Putney and Mortlake in London, and by millions more on TV around the world, the BNY Mellon Boat Races are a unique sporting event. Protestant abbey hosting daily services that and every English and British coronation since 1066. The Proms, more formally known as The BBC Proms, or The Henry Wood Promenade Concerts presented by the BBC, is an eight-week summer season of daily orchestral classical music concerts and other events held annually, predominantly in the Royal Albert Hall in central London, England. Regent's Canal is a canal across an area just north of central London, England. 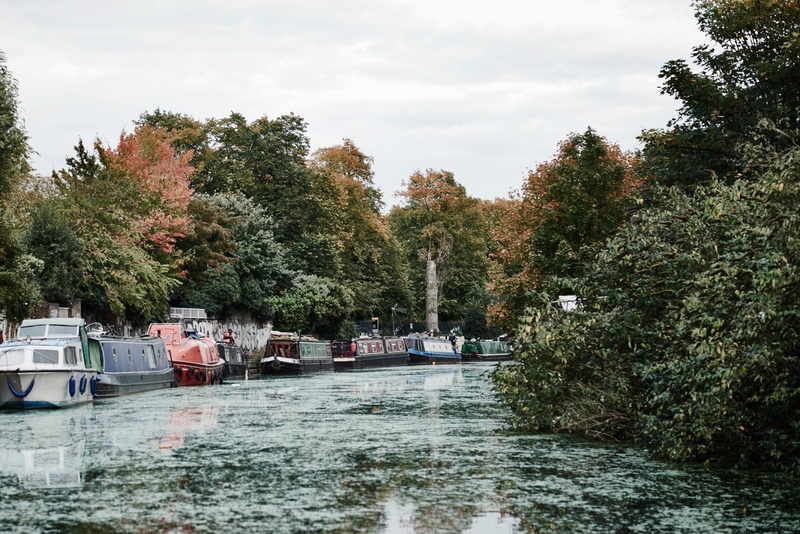 It provides a link from the Paddington Arm of the Grand Union Canal, just north-west of Paddington Basin in the west, to the Limehouse Basin and the River Thames in east London. Green Park is a park in the City of Westminster, central London. One of the Royal Parks of London, it covers 19 hectares between Hyde Park and St. James's Park. The London Marathon was first held on 29 March 1981. Since this time the event has continued to grow in size, stature and popularity with more than 35,000 runners each year. Deckchair-scattered Royal Park with rose gardens, ponds, cafes, an open-air theatre and London Zoo. Bethnal Green is a town in the London Borough of Tower Hamlets. Located 3.3 miles northeast of Charing Cross, it was historically an agrarian hamlet in the ancient parish of Stepney, Middlesex. The Notting Hill Carnival is an annual event that since 1966 has taken place on the streets of Notting Hill, Royal Borough of Kensington and Chelsea, London, England, each August over two days. Flower market (open Sundays only) surrounded by independent fashion, antique and homeware stores. Lakes and fountains in 86 hectares of Victorian greenery in the heart of East London. Chinatown is part of the City of Westminster, occupying the area in and around Gerrard Street. The RHS Chelsea Flower Show, formally known as the Great Spring Show, is a garden show held for five days in May by the Royal Horticultural Society (RHS) in the grounds of theRoyal Hospital Chelsea in Chelsea, London. Held at Chelsea since 1912, it is the most famous flower show in the United Kingdom, and perhaps in the world, attracting visitors from all continents. Upscale, chic hotel in former Edwardian town hall with original period and art deco features. Large Georgian square with statue of founder, the Duke of Bedford, plaza and water feature. The Thames Embankment is a work of 19th century civil engineering which reclaimed marshy land next to the River Thames in central London. It consists of the Victoria Embankment and Chelsea Embankment. Imposing gallery with historic and contemporary British art, notable for its JMW Turner collection. One of London’s newest and most exhilarating attractions invites visitors to boldly explore new heights with a guided climbing expedition over a raised walkway on the roof of the famous O2 Arena, formerly known as the Millennium Dome. London Fashion Week is one of the world’s highest profile designer showcases. London Collections Men, 8th - 11th January 2016 and London Fashion Week, 19th - 23rd February 2016, are trade-only events, open to press and buyers. London Fashion Weekend is open to the public. This is an opportunity to experience catwalk shows, designer shopping and talks. Understated cafe/bar for wholesome brunches and Modern European specials, with vegetarian options. 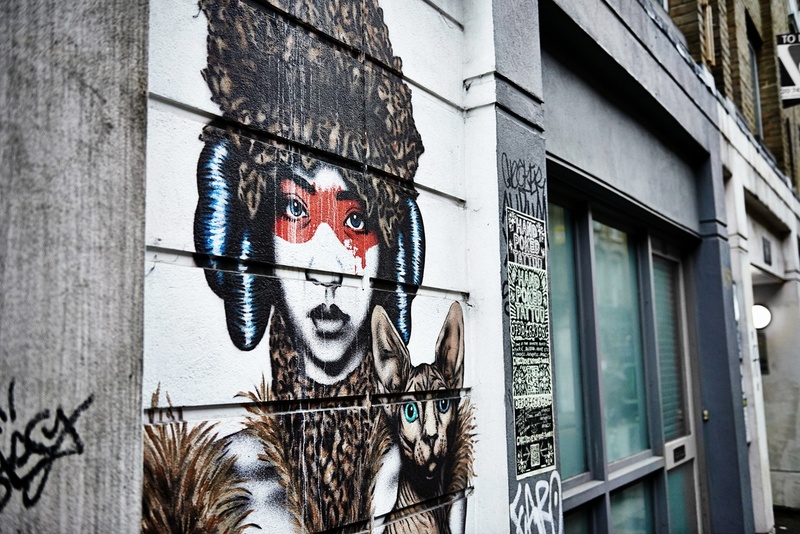 Murals and street art decorate the hip area of Shoreditch in London. Set in the borough of Hackney off the A10 road, this bright, modern hotel is a block from Dalston Junction train station and 3 miles from the Tower of London. The airy rooms come with complimentary Wi-Fi and flat-screen TVs. Children age 15 and under stay free in their parents’ room. Broadway Market is an east London street running from London Fields to the Regent's Canal in the London Borough of Hackney. The street is on the traditional boundary of the Haggerston area of Shoreditch and Hackney proper. Wood-panelled brasserie and bar at the Ace Hotel, serving an all-day menu at lino-topped tables. Vauxhall City Farm is a little piece of the countryside in Central London. Come for a fun day out and experience all the sights, sounds and smells of rural life. Versatile space serving as a function or events venue, exhibition gallery or TV and film location. Re-created domestic interiors from 1600 to the present with a walled herb garden. Restored Victorian-era hostel with dorms and private rooms, some shared bathrooms and an eatery/bar. Rustic-chic, railway-arch bar & kitchen spotlighting California wines & modern American plates. 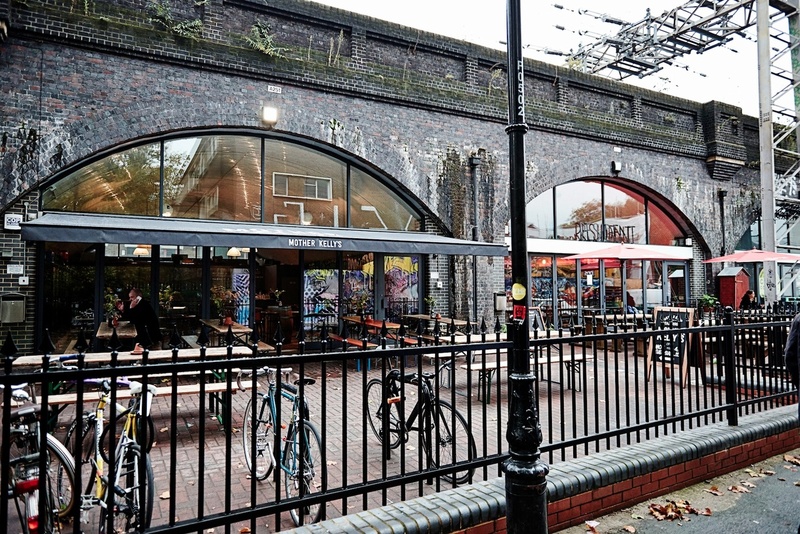 Under railway arches, this industrial bar and shop with a patio offers draft and bottled beers.